Today, I review the French version of the Gingerbread Man story: Roule galette. The book I got is a basic simple story aimed at the very little ones (2-6 years old). It is part of a series from the Père Castor collection. 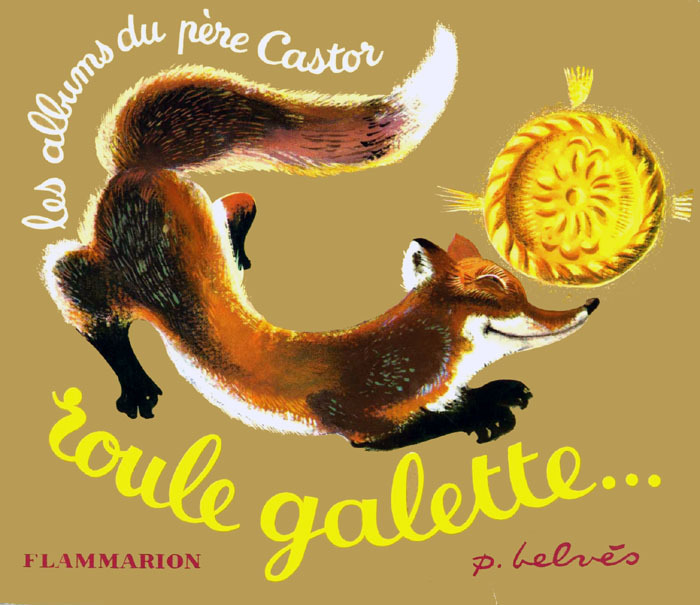 If you don't know about it, the Père Castor is a collection from the Flammarion publisher which publishes affordable and quality books since 1931 for children aged 1 till 10. You can read more about it here (in French). It then runs so fasts, that of course none of the animals can eat it. The final animal is a fox. 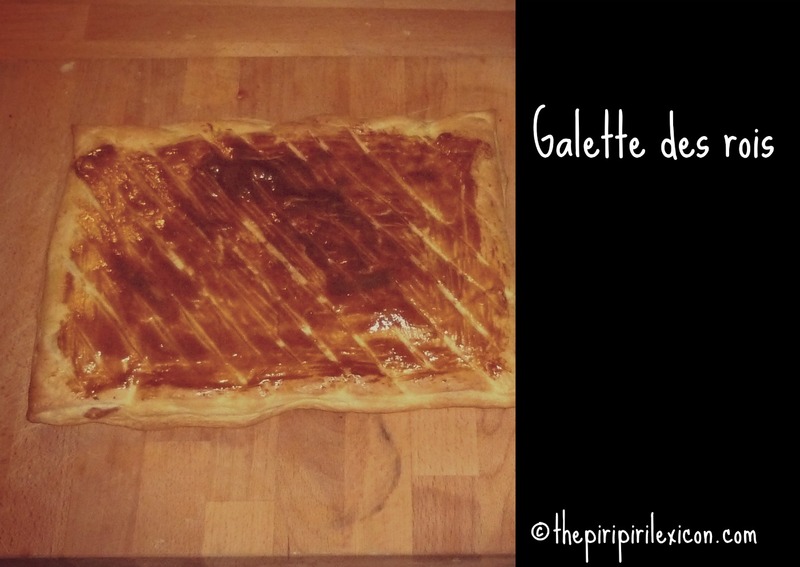 It acts differently and pretends not to hear the 'galette' asking it to jump on its nose, so it can hear better. And guess, what? The fox eats the 'galette'! The story is good and book is fun. I am not completely sold on the illustrations that I found a little dark. LJ, 3, likes the story but it is not her favourite (even though we read it four times in a row when we returned from the book store). You can find a cartoon version of this story here. 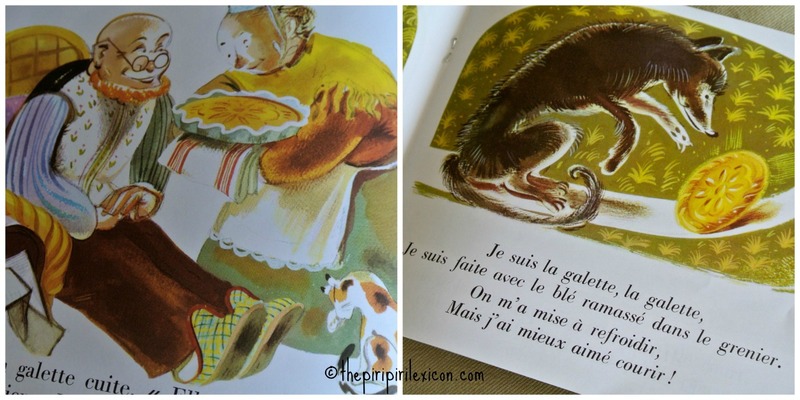 Here are a few activities to go further on this story with young children. - a puff pastry cake (notably eaten for Epiphany in January). 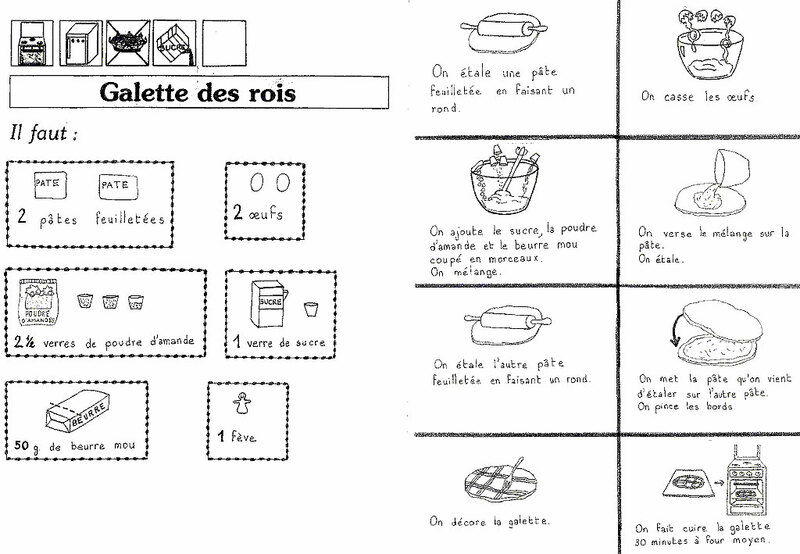 The 'galette' from the story is most likely the latter kind given the way it is drawn but I cannot be sure. 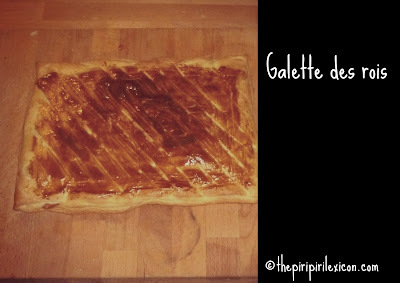 You can find a child-friendly recipe of the 'galette' here. It's curious that there is a very similar story in Russian called Kolobok (Колобок) that is part of the Russian folklore. Nothing alike in Spanish, as far as I know. Thank you for the links. Both books look great. What I meant was this story it's not part of our folklore, as it is for Russians. Russians have not only the story, but poems, songs, cartoons about Kolobok. 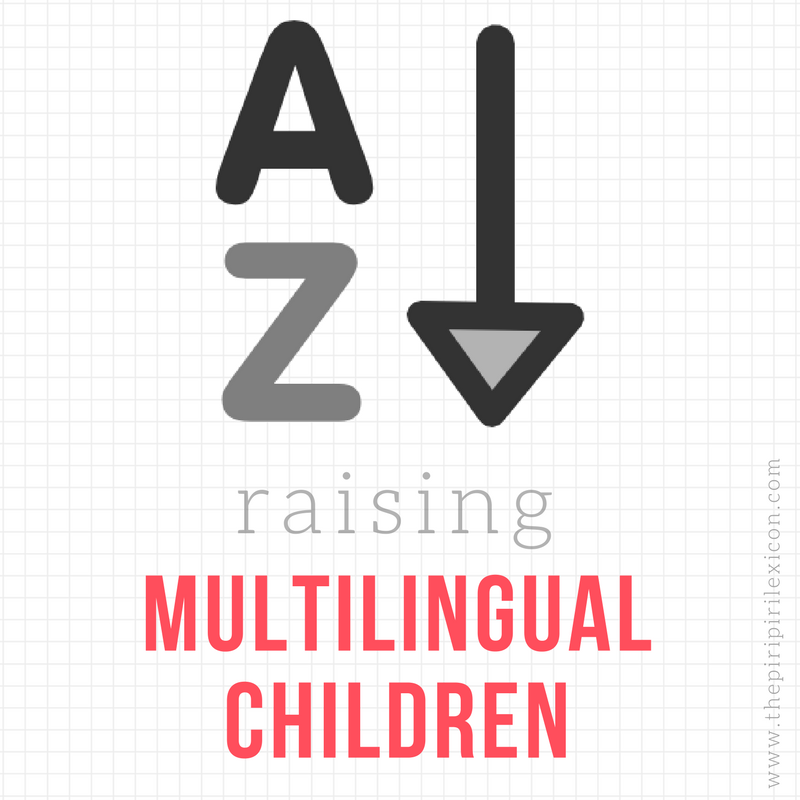 Actually I love the idea of finding similar stories from different cultures! Great write up. I really enjoyed while i am reading this post. I love French culture, French food, French life style. Last summer i have visited France as well as i have enjoyed this vacation.